Productivity and communications tools like email, instant messaging and smartphones are mainstays in successful organizations, but customers still want some face time with the people they call. The high quality and rich feature sets of today's video conferencing phones meet that need, and could very well replace traditional desk phones in the near future. Most video phones rely on Voice over Internet Protocol as the underlying technology, along with high-speed networking, which results in clear call quality with smooth, non-jittery video. 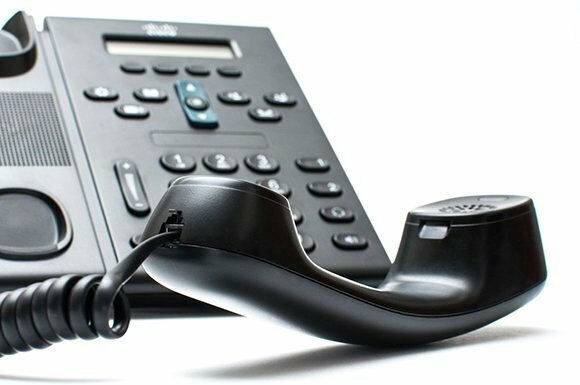 They also deliver all the usual phone features that business people expect -- voicemail, one-touch calling, call forwarding and conferencing. After searching through numerous professional and personal online reviews, "best of" articles and product videos, we picked six outstanding business-grade video phones. Let's look at their attributes and the characteristics that make them potentially worthy additions to your organization. Kim Lindros is a writer and project manager who has worked around IT since the early 1990s. She co-authored many books including Office 2010 (Jones & Bartlett Learning, 2010) and Introduction to Computers and Application Software (Jones & Bartlett Learning, 2014), and has developed numerous college and corporate courses focused on IT security and Microsoft technologies. Ed Tittel is a 30-year-plus veteran of the computing industry, who has worked as a programmer, a technical manager, a classroom instructor and a network consultant. Tittel has written and blogged for numerous publications and is the author of more than 140 computing books with a special emphasis on information security, Web markup languages and development tools, and Windows operating systems. Do you think video conference phones will replace traditional desktop phones? I hope not. I don't need every conversation to be face-to-face - and all the people multitasking on conference calls may agree.